THE Reserve Bank of India on Monday came out with guidelines for banks to set up new currency chests, which include minimum area of 1,500 square feet for strong room. “Area of the strong room/ vault of at least 1,500 square feet. For those situated in hilly/ inaccessible places, the strong room/ vault area of at least 600 square feet,” the RBI said while specifying minimum standards for setting up new currency chests. Besides, the new chests should have a processing capacity of 6.6 lakh pieces of banknotes per day. For those situated in the hilly/ inaccessible places, capacity of 2.1 lakh pieces of banknotes per day. Earlier, a RBI appointed committee had recommended that the apex bank should encourage banks to open large currency chests with modern facilities and Chest Balance Limit (CBL) of at least Rs 1,000 crore. 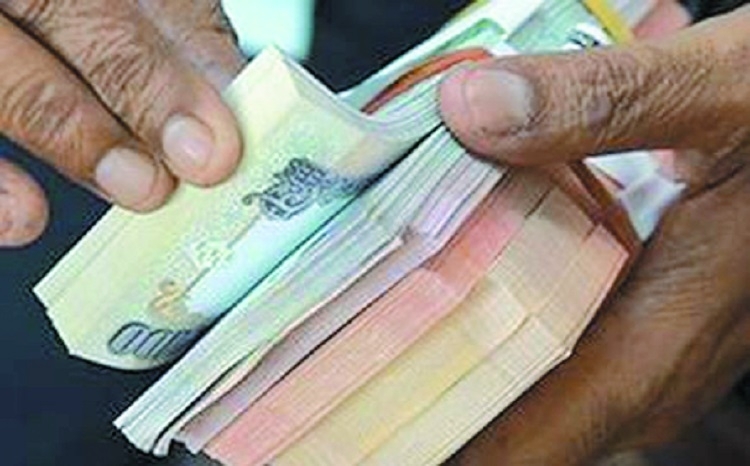 The central bank further said the currency chests should have CBL of Rs 1,000 crore, subject to ground realities and reasonable restrictions, at the discretion of the Reserve Bank. As per the RBI’s annual report of 2017-18, the currency management infrastructure consists of a network of 19 issue offices of the Reserve Bank, 3,975 currency chest and 3,654 small coin depots of commercial, co-operative and regional rural banks spread across the country.